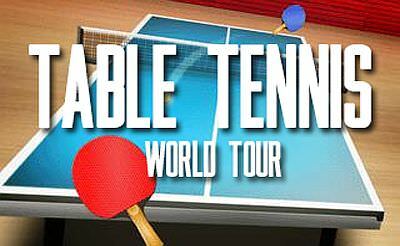 In Table Tennis World Tour we have to prove our skill in ping pong. Therefore we control the paddle with the "mouse" or the "finger". The goal is that we beat the opponents in the other countries. 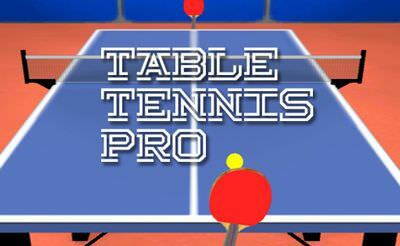 The classic table tennis is played with 11 points to win.